gabby Gothic wallpaper fan art. gabby Gothic wallpaper fan art. 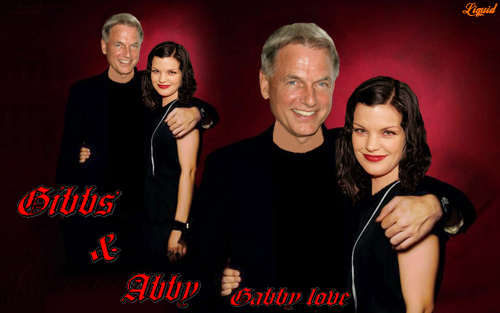 Wallpaper and background images in the NCIS - Unità anticrimine club tagged: ncis gibbs abby gabby. This NCIS - Unità anticrimine fan art might contain concerto, ritratto, headshot, primo piano, and closeup.